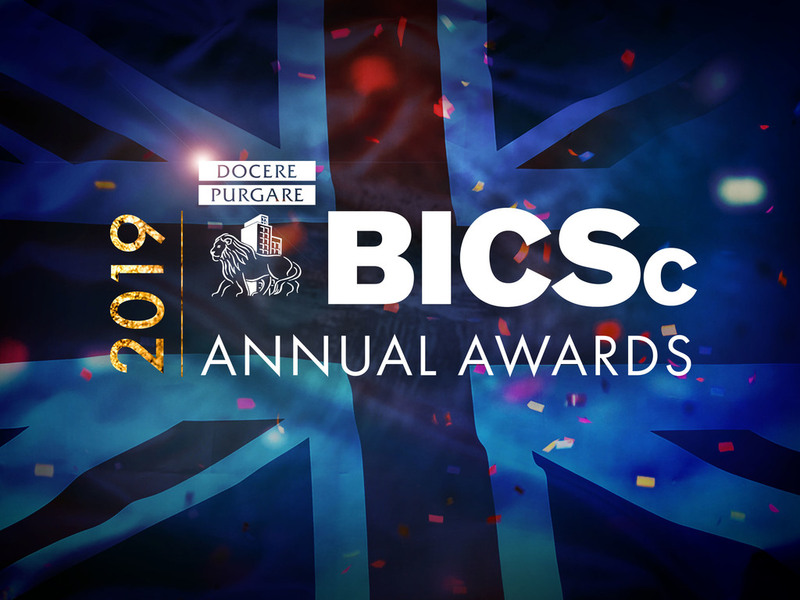 The British Institute of Cleaning Science (BICSc) is once again holding its Annual Awards Ceremony on Thursday 26 September 2019 at Whittlebury Hall Hotel & Spa in Northamptonshire. 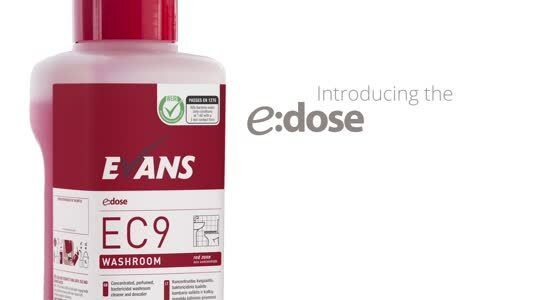 The awards celebrate brilliance in training and accreditation throughout the cleaning industry and are now recognised as one of the most prestigious accolades throughout the sector. The passion and determination that goes into being a ‘stand out’ company or individual deserves recognition, and the 11 award categories are designed to recognise these achievements. In addition to the usual, six applied for awards, this year, there is a new applied for category, ‘The John Edwards Award’, which recognises an outstanding Corporate Member for their commitment and support in helping the Institute achieve its goal, “Creating a Career in Cleaning”. Entries close Midnight, Tuesday 30 April.